When we make the right choices for our pet, we feel good. And when that choice involves food, they feel good, too! When you leave behind the over-processed and filler-heavy pet foods, you also start to leave behind so many of the issues that come along with them. The Honest Kitchen takes their mission seriously by offering food that's made in the USA, all-natural, and from 100-percent human-grade sources. They are also minimally processed with no GMO ingredients. By switching your pet to a healthier diet, you'll notice increased energy levels, less digestive issues, and healthier body weights as they get the nutrients they need from the whole food they are eating and none of what they don't from unnecessary fillers. The rest of August is jam-packed with great chances to try some incredible and healthy food for your pet! 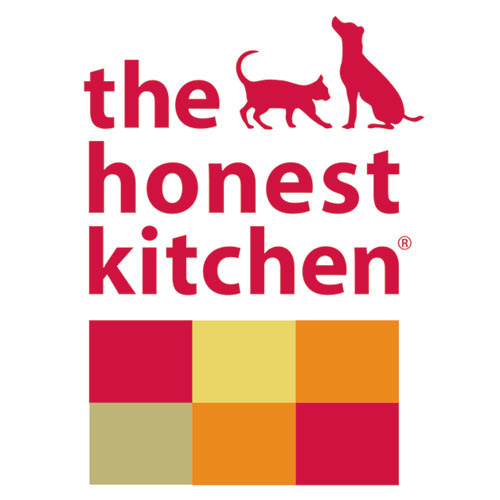 Come on out for your last chance to try a FREE sample of The Honest Kitchen pet foods this Saturday from 12 - 3 p.m. And don't forget, we'll have one more Supplement Sunday with Cloud Star from 12 - 5 p.m. We're also pumped to start the celebration of all things raw with RawFest 2016 starting today, August 25th, and going through Saturday, August 27th. So get in on the action and stop by to try something new this weekend!